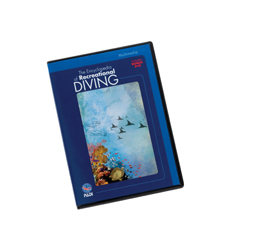 The Encyclopedia of Recreational Diving, Multi-media (DVD-ROM) is three products in one. 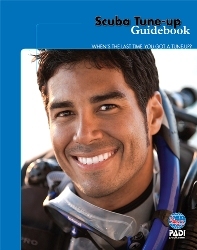 In addition to the contents of the Encyclopedia of Recreational Diving (paperback version), the multi-media disc includes supplimental videos and the Diving Knowledge workbook. 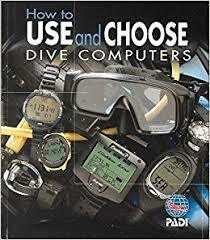 For Divemaster candidates who plan to become instructors, the Encyclopedia Multi-media is smart buy. Having the Diving Knowledge workbook electronically means it can be used once for Divemaster and again at the IDC level. The fiery process of creating a scuba tank. How air flows through an upstream versus a downstream regulator.